Gohar Rasheed is going to star in a telefilm for the upcoming Pakistan Day. And the film will also be starring Kubra Khan, Bilal Abbas Khan, Rashid Naz, Adnan Jaffar and Salim Mairaj. 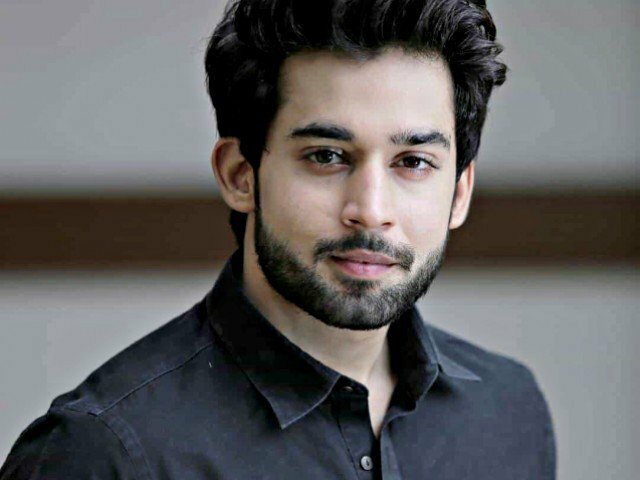 Bilal Abbas Khan who is winning the audience with his extensive range of roles will be playing the role of a Navy officer in the telefilm Laal. He has just played an out of the box character in the latest concluded Balaa and is winning hearts with his performance in Cheekh. The star will be playing a Navy officer now in Laal. Laal is written by Umera Ahmed and the director is Haseeb Hassan. It is going to be aired on 23rd March and is a patriotic telefilm especially being made for the occasion of Pakistan Day. The team of the telefilm is exceptional and the hopes are already soaring for Laal to win hearts!